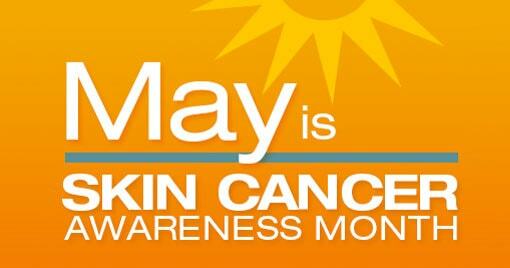 May is National Skin Cancer & melanoma awareness month. Below is information that will hopefully raise awareness to you & give you tips on prevention & early detection. Melanoma is a form of skin cancer that can be deadly if not detected early. It can start anywhere on the skin, even in the mouth or in the eyes. 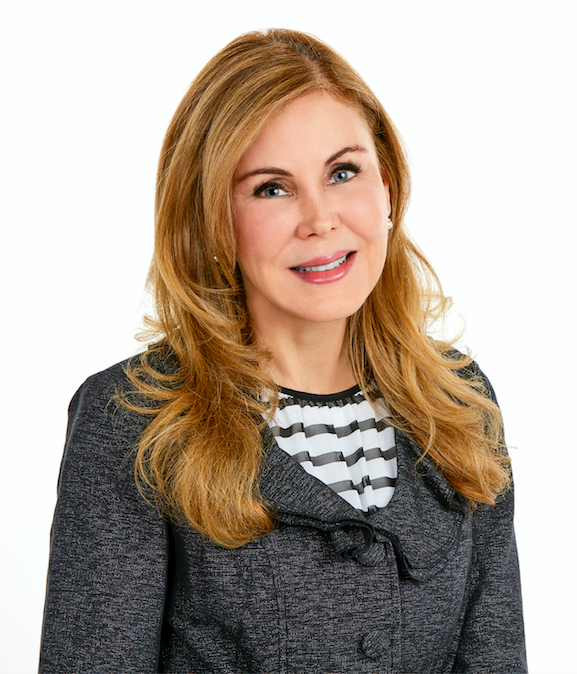 It can occur in pre-existing moles or in new skin lesions, so it is important to have regular skin exams and practice skin protection throughout life. Do you know the risk factors for developing melanoma? What can you do to prevent it or catch it early? Prevention and early detection is key. For more information on skin cancer prevention follow the below link. All of our providers perform skin care examinations and our front office staff is committed to assist you in finding a time that best fits your needs.